Balbriggan CC best in town (third year running) for progression to 3rd level. Pine Ridge, Chapel Street, Balbriggan, Co. Dublin. 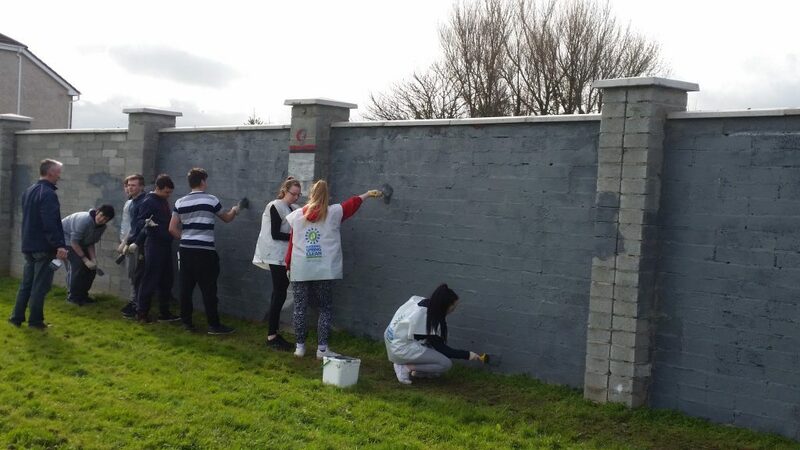 A big thank you to Balbriggan Community College TY students for their hardwork this morning. TY students are looking forward to working with Tidy Towns again in the near future. Copyright © 2017 Balbriggan Community College. All rights reserved.